It is that time of year again and it has come round so fast. 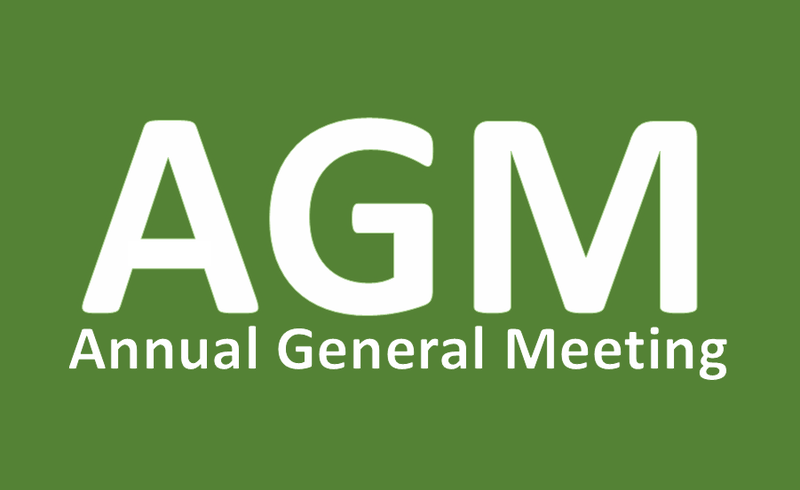 Our AGM will be held THIS THURSDAY 16th November 2017 at the Emmott Arms Rawdon from 7:30pm prompt. (The address is listed on our website calendar as always). All committee members are required to attend as important decisions are to be made which require your vote! Smashing results for YLROC at the Eckington Inter Club Trial! Well done guys! Maybe leave some prizes for someone else next time. Due to having a very limited number of participants for the trial this weekend we have decided to postpone. It is not financially viable to go ahead with the trial with so few entrants as the land fees far outweigh the entry fees. The Camping and Trial will now go ahead on 14th - 16th July 2017. If you would like to camp on the new dates, you can either complete the old booking form if you still have this, if not, I have added a new booking form to the new event on the calendar. Please accept our apologies for any inconvenience and disappointment this may cause however we hope you can all join us on 14th - 16th July 2017.